ColumbaFest, weeWONDERBOX’s flagship urban festival, returns to Glasgow city centre on June 8th-10th, 2018. The theme: ‘Dreams & Visions’ … on what makes ‘prophecy’ today. You can find more detailed information on the Full Programme here. John has produced many collections of liturgy, scripts, sermons and reflections, original hymns and songs, most of which are published by Wild Goose Publications and by GIA Publications in North America. 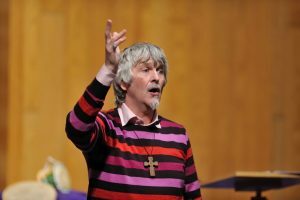 He lectures in theological colleges in Britain and the US, but is primarily concerned with the renewal of congregational worship at grass roots level. 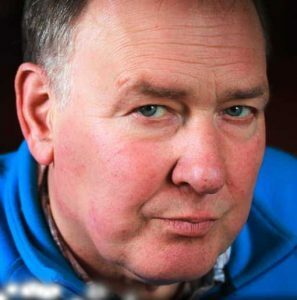 … is Emeritus Professor of Cultural and Spiritual History in the University of St Andrews and well known as a preacher, retreat leader, writer and broadcaster. He is the author of over forty books, five of them on the theme of Celtic Christianity, the latest of which is ‘Following The Celtic Way’ – A New Assessment of Celtic Christianity (Darton Longman & Todd, 2018). For over 70 years, Christian Aid has been standing with the poorest of our neighbours. They work in 37 countries, with people of all faiths and none, to stand up for dignity, equality and justice. Established in 2009, eXp is a Christian youth project for young people across Cowal. Supported by churches and mainly funded by the Augusta Lamont Bequest it is open to every young person in Cowal. The core of their work is inspired by Jesus’ words, ‘I have come to bring life, life in all its fullness’. eXP engages in youth work that emphasises quality relationships, excellent programmes and a high commitment to helping every young person be the best they can be. eXp meets young people where they are, out on the streets, in school, in the parks, at clubs and activities and presents the gospel in a way which is both engaging and meaningful to young people. … is a practical theologian, writer and activist. 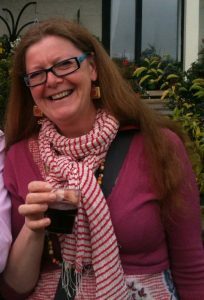 She has worked for Christian Aid and Church Action on Poverty and is once again working for the Iona Community. She is the author of a dozen books on justice issues, spirituality and poetry and her writings have been widely anthologised. … grew up in the North of Ireland, is now married to a Scot and together they have two Welsh children -(which makes international rugby an exercise in peace and reconciliation). He worked as a local Baptist minister for 8 years in Cardiff and now teaches theology and worship in Cardiff University and South Wales Baptist College. He has a particular interest the theology of Dietrich Bonhoeffer and in the role that congregational worship plays in forming Christian character. 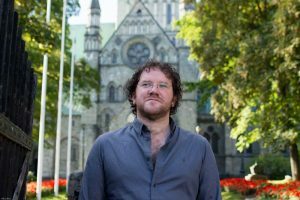 He is a member of the Iona Community and his research studies under Dr Rowan Williams has recently been published in a new book, Melodies of a New Monasticism: Bonhoeffer’s Vision, Iona’s Witness. … deliver workshops, tours and events relating to the history, culture and languages of Scotland. They draw on historical evidence, literature, song and story to provide an engaging, lively and memorable session. Originally from Wisconsin, Bria Mason has spent the past twelve years living in locations across Scotland. 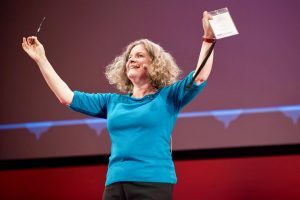 A prize-winning singer and songwriter and fluent in Gaelic, she has a strong academic background (MA Celtic; MLitt Language Policy & Planning) as well as years of practical experience of outreach and event organisation as a Gaelic language officer and in a voluntary capacity. 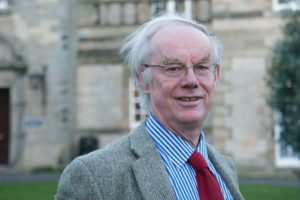 Duncan Sneddon, an Edinburgh native, is a specialist in early medieval Scottish history who also works on Gaelic literature. 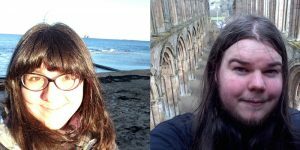 Duncan is currently completing his PhD in Scottish History to add to his MA in Celtic Studies and Scottish History and MSt Celtic Studies. He is fluent in Gaelic and Scots, and he has published extensively in the latter. Established in 2009, eXp is a Christian youth project for young people across Cowal. Supported by churches and mainly funded by the Augusta Lamont Bequest it is open to every young person in Cowal. The core of their work is inspired by Jesus words, ‘I have come to bring life, life in all its fullness’. 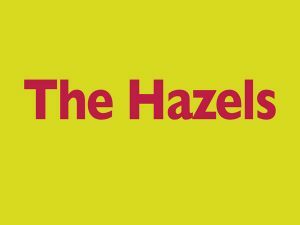 The Hazels are a wonderful and unique musical phenomenon from Glasgow, that no-one should miss! Enjoy the sounds of summers past, present and future in their compelling company. With them, let yer soul sing! 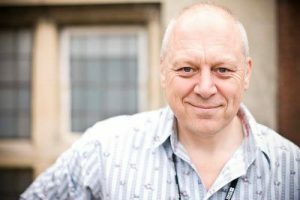 Edinburgh-based singer songwriter David has been called the mystery man of Scottish music by David Scott, Radio presenter and musician in Scottish Band The Pearlfishers. 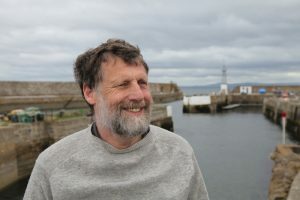 Journalist and broadcaster Tom Morton writing in The Scotsman called his song Linger and Go ‘a masterpiece of songwriting.’ Other plaudits for songs also appearing on his first album Private (The Night Visitors) come from Ricky Ross who called Jenny and the Cold Caller ‘One of the best songs ever written’. David’s album Winter’s Children was called ’A beautiful album in every respect…’ by BBC producer Stewart Cruickshank. David has subsequently recorded The Automatic Eye with David Scott, The Innocent’s Eye with Steve Butler, In Northern Towns Like These, Another Eden, Fall and I Wanted To See Him appeared last year as a compilation record. All tracks are available on Bandcamp, CD Baby and iTunes. … has stood for parliament, campaigned for gay rights (and rites) and marched for justice. 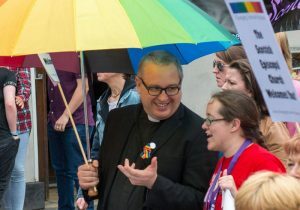 He is a priest of the Scottish Episcopal Church and is the Provost of St Mary’s Cathedral in Glasgow. St Mary’s aspires to be an open, inclusive and welcoming congregation and last year famously invited a member of one of Glasgow’s Muslim communities to share the story of Jesus that is found in the Qur’an. … is Senior Lecturer in History of Art at the University of Glasgow. 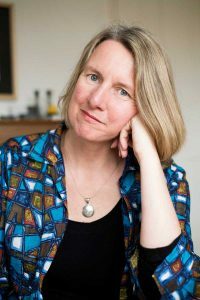 She writes and teaches on art in Europe and is a specialist in 20th-century German art. … is a Scottish musician and singer, and musical instrument designer/inventor. As a singer of Scots songs, Donald’s voice and delivery is respected amongst those who’ve experienced it. 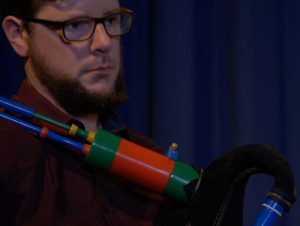 Having spent the period 2010-2016 developing his instruments, Donald returned to live performance during 2016, appearing on STV’s The Riverside Show with Alasdair Roberts, and taking part in Shane Connolly’s show From Taiko to Txalaparta as part of Celtic Connections 2017. A band is currently forming around the Lindsay System pipes, bringing together award winning Scottish saxophonist and composer Konrad Wiszniewski, with noted Glasgow drummer Doug Hough, and brilliant young fiddler Roo Geddes. A limited number of live performances (primarily within Scotland), and an album length recording, with videos, are expected to follow during 2018. … is a writer and activist. He has worked on big challenges at both a local and global level. 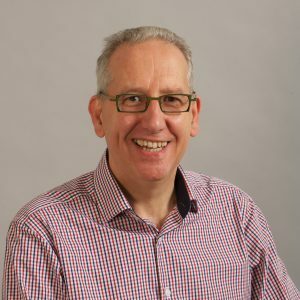 He was Rector of the University of Edinburgh from 2012 to 2015, and is currently working on issues around the new economy – automation, data and popular participation in decision making. He grew up in Belfast, and has lived in Scotland for 20 years. … is a renowned Scottish actor and musician. Her first foray into professional acting was in 1998, in Ken Loach’s award-winning film My Name is Joe. 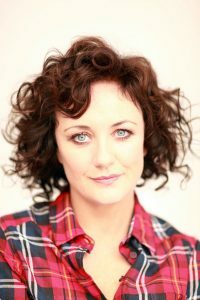 Prior to this, she concentrated on a successful musical career as vocalist with Deacon Blue, whose credits include two number one albums and seventeen top twenty singles. She continues to record and tour with the band, having released their most recent album ‘Believers’ in September 2016, which entered the UK charts at number 12. Theatre work includes: Still Game at The Hydro, (Phil McIntyre Entertainment), Beowulf, God of Carnage, (Tron Theatre,) Mum’s The Word, Robert C Kelly Productions, Let the Right One In, Men Should Weep and Beautiful Burnout (National Theatre of Scotland) and Sixteen (The Arches). Television work includes: Long Night at Blackstone, (Hopscotch Productions for BBC), Scot Squad ,(BBC) Happy Holidays (Effingee Productions), West End Girls (Solus Productions), Hope Springs (Shed Productions), West Skerra Light, ( Hopscotch Productions for BBC),) River City and Life Support (BBC) and Psychos (Channel 4). Film work includes Spores,( Hopscotch Productions) Wilbur (Dogma/Sigma Films) and Aberdeen (Freeway Films). Radio work includes) In Search of Highland Mary and Dan 50 (BBC Radio Scotland). … is a multi-instrumentalist and singer-songwriter. 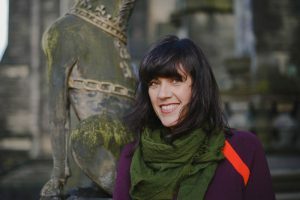 Her debut album, Brigid’s Birds, is inspired by life and landscape in the Hebridean island of Iona and her home city of Glasgow. Released with the support of a Kickstarter crowdfunding project in 2017 it has been called “a tiny feathery masterpiece”, “full of warmth and feeling”, the songs “wistful and poignant”. Margaret’s musical life started when her mum taught her recorder and piano. Or it could have been when she made up songs under the noise of the hairdryer. Whatever it was, it led her to study a BA in Applied Music at Strathclyde University, with an honours in flute performance. She then worked as a volunteer and Resident Musician on Iona for two years. After leaving Iona she followed her nose into various musical, community and liturgical settings. 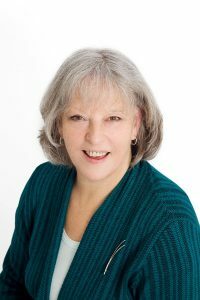 Margaret is currently based in Midlothian and is an event leader for the children’s charity Fischy Music. 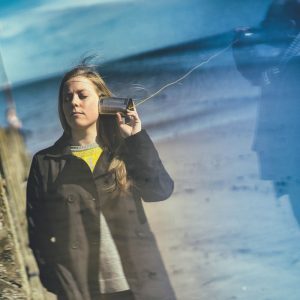 Her latest project is a gig with her dad for the Edinburgh Fringe titled, ‘The Land, The Sea, The City: Stories and Songs of Scotland’. … is the artist and development worker for the Soul Marks Trust [est.2003] This work has included creating large scale tapestries in Scotland, France and Canada with the International communities of L’Arche and Faith and Light; creating quiet spaces in conference centres, cathedrals and tents; leading workshops both locally and globally in Art, Space and Worship and working collaboratively with others to create visuals for worship, including on several occasions, the Wild Goose Resource Group. … is a 63-year old survivor member of a small group of believers called BERT (don’t ask … but it’s Scotland’s oldest and most admirable Base Christian Community – ED ) who meet in each other’s homes of a Monday night for worship, bits of business, meals and what not. We have been doing this for nearly 40 years in East Pollokshields. Ian has been protesting/ witnessing outside Faslane nuclear base for even longer. He has lots of friends in, and shared interests with, Iona community-types/ reprobates (a well-known Scottish church / psychologically deviant classification – ED). Ian started off a socially-engaged, radical evangelical, a small niche even then, but has been shedding labels along the way. Currently much influenced and encouraged by Richard Rohr. He thinks he ought to be doing contemplation … but it is difficult. … is a poet and theologian based in Belfast. Since 2014 he has been the leader of the Corrymeela Community, Ireland’s oldest peace and reconciliation witness dedicated to transforming conflict through human encounter. Pádraig’s interests encompass poetry, religion, conflict and storytelling. 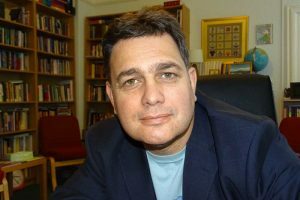 His work has been published by Canterbury Press (2012, 2013, 2017) and Hodder (2015) and has received critical acclaim from circles of poetry, psychology and religion. 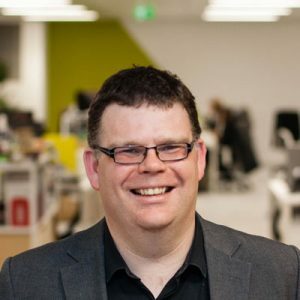 In 2011, he, with his partner Paul Doran, founded the Tenx9 storytelling project (tenx9.com), a project that has spread to fourteen cities across Europe, Australia and North America. 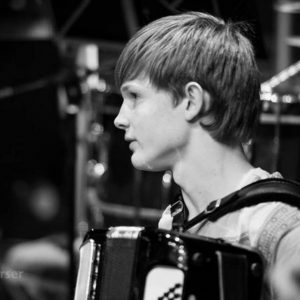 … is an accordionist, singer and pianist from Stirling. He is currently studying on a Classical degree at the Royal Conservatoire of Scotland in Glasgow. Although he has wide experience in different genres, Neil comes from a family background primarily in traditional music. 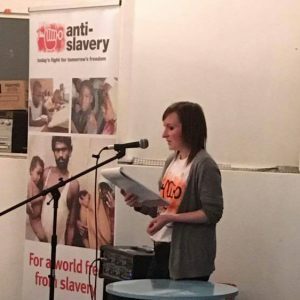 … once spent 12 years in Glasgow, first as the Church of Scotland’s Youth Adviser and later leading the Youth Health Promotion team of the city. He also had stints as a full-time rock musician and recording artist in the heyday of Glasgow’s 80s rock boom. Sadly, he didn’t boom himself, but has kept writing and playing since… these days inspired by a restless dream of justice and peace in a fractured world. Andy left Glasgow to run Greenbelt Festival and then stayed in London, going on to become the Chief Executive of the Citizenship Foundation. He spent time working in the Cabinet Office and has seen Westminster politics pretty close up which he insists can be done without losing your integrity. He worked quite closely with government until the 2010 coalition in Westminster changed the direction for many of those involved in democracy education. From then on it was time to do battle for what he believed was an important cause. He now runs a small music charity and is a lead consultant for the British Council, working in democracy education in Pakistan, Bangladesh, Sri Lanka and Lebanon. Edinburgh-based singer songwriter David has been called the mystery man of Scottish music by David Scott, Radio presenter and musician in Scottish Band The Pearlfishers. Journalist and broadcaster Tom Morton writing in The Scotsman called his song Linger and Go ‘a masterpiece of songwriting.’ Other plaudits for songs also appearing on his first album Private (The Night Visitors) come from Ricky Ross who called Jenny and the Cold Caller ‘One of the best songs ever written’. David’s album Winter’s Children was called ’A beautiful album in every respect…’ by BBC producer Stewart Cruickshank. David has subsequently recorded The Automatic Eye with David Scott, The Innocent’s Eye with Steve Butler, In Northern Towns Like These, Another Eden, Fall and a I Wanted To See Him appeared last year as a compilation record. All tracks are available on Bandcamp, CD Baby and iTunes.